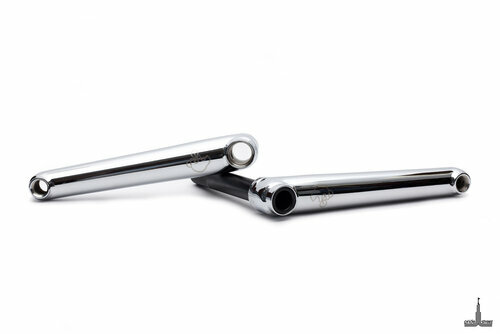 PS Stamina cranks offer the function and simplicity of a two-piece design, but stay true to the proven splined design of three-piece cranks. The Stamina cranks feature a slim arm design, constructed of 4130 crmo arms and spindle. 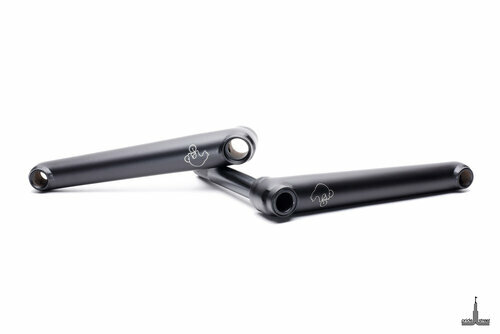 PS cranks go together smoothly, stay secure and won’t let you down.